50 Years Ago, Future Began! April 1964 packed quite a punch. Not only was this the month when the first glass of Nutella rolled off the production line and started to become many generations' favourite bread spread. 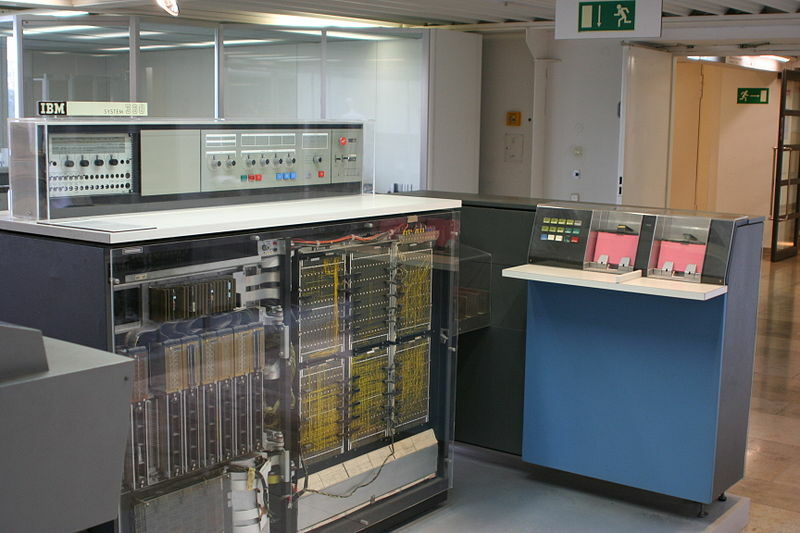 Only some two weeks before that, IBM had announced an innovative computer system suitable for virtually all purposes. 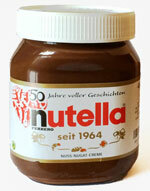 While Nutella convinced customers with continuity during the last 50 years, IBM's System 360 was the beginning of a series of innovations which empowered companies and institutions to process high volume data with formerly unimagined efficiency, enabling them to offer ground-breaking new services to their customers. But innovations have not ceased in generation System z, one of them being our pioneering test tool savvytest 2.0 which allows you to take advantage of unit testing with unbeatable efficiency. Always supporting our customers in achieving higher flexibility at lower cost. We were interested in how unit tests are used and implemented in mainframe environments. In order to find out, we asked you in our last newsletter to participate in our survey and share your experience with us. Below we take a look at some interesting aspects of the results. Early quality assurance is seen as the main benefit of unit testing by 72% of the respondents. 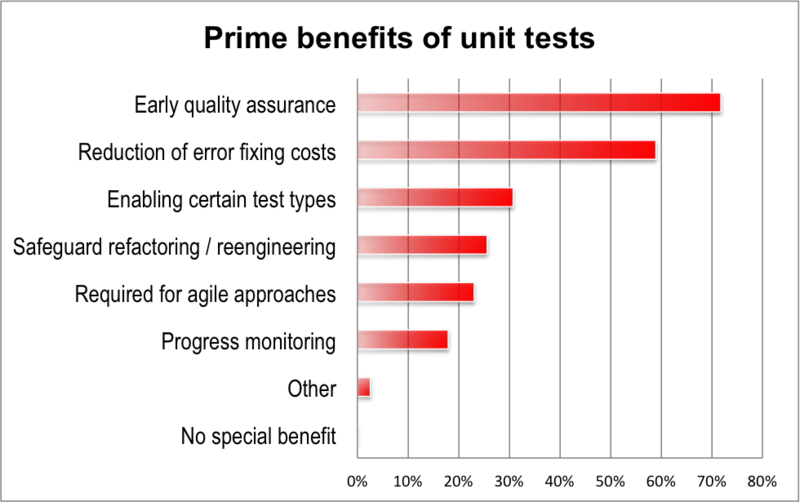 It is quite remarkable though that a majority of 59% stated reduction of error fixing costs as a prime benefit of unit tests! The remaining benefits mentioned in the survey – safeguarding of refactoring measures, enabling specific test types, as well as progress monitoring and support of agile approaches – were seen as well, but did not receive such a broad consent (around 20-30%). This may be due to the fact that these are facets which are more or less important for the individual, depending on his or her role in the software development process. Last but not least, it is a clear statement that there was noone at all who did not see any special benefit in unit testing. But how are the benefits of unit tests are take advantage of? 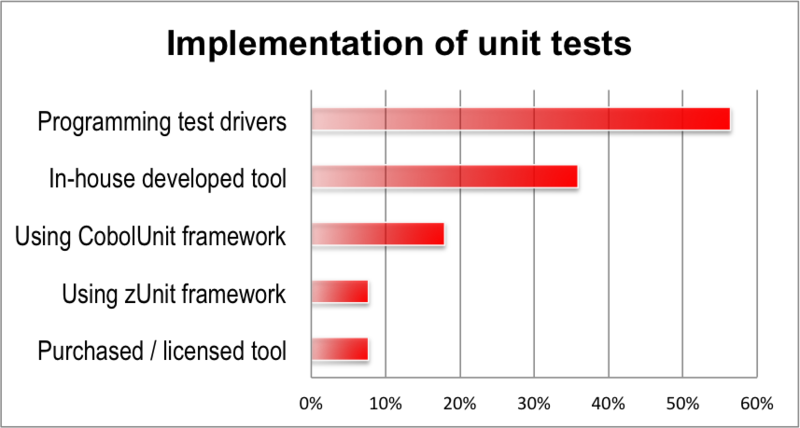 More than half of the interviewees (56%) stated that test drivers are programmed in order to implememnt unit tests, some using the support of frameworks like CobolUnit (18%) or the quite new zUnit (8%). An amazingly big part of the respondents (36%) reported that their company created an own tool for that purpose. This is a considerable result showing that the use of unit testing eventually leads to using a tool to help prevent the costly programming of test drivers. After all, the best way to do so is to introduce an appropriate product designed to get the optimum value from unit testing — savvytest! The survey clearly states that, among the interviewees, there was no doubt about the high benefit from unit testing, especially a substantial reduction of error fixing costs. Through the use of savvytest 2.0, the implementation of unit tests does not tie up developer skills and can be performed in a highly efficient way. Thanks to the new top features in savvytest 2.0, it has become so simple to create even complex test scenarios in a fast and efficient way. By the support of stubs, often also referred to as mockups, components can be simulated at run-time. Doing so, dependencies on the test environment can be drastically reduced. This makes it easier to create repeatable test scenarios. 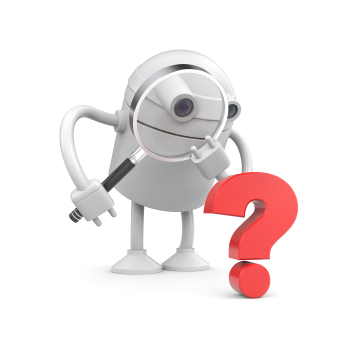 Test scenarios can consist of any number of test cases with data passed between them. We are very proud that we have been able to provide this feature in a way which ensures a simple and intuitive way to handle it, thus increasing efficiency in the creation of unit tests even more. And still, not a single line of code is required! An important leap towards empowering non-IT users to benefit from the advantages of unit tests, is the export/import interface to Excel. Test scenarios can be exported to Excel spread sheets in order to create and update data in the MS Office environment. After having re-imported the scenarios, they are easily executed on the mainframe and their results checked - including comprehensive result reports and full archiving. Get a free test version now - no obligations!